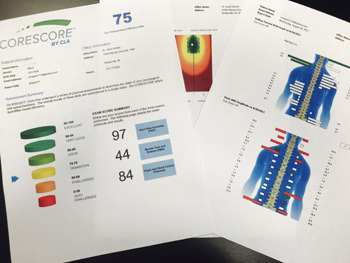 This enables Vital Connection Chiropractic to develop a comprehensive picture of a patient’s nervous system stress health by consistently and reliably measuring key physiological parameters, including an evaluation of your NeuroSpinal health. We are then able to identify problems with confidence on the initial exam, and with re-exams, accurately measure outcomes to evaluate progress and guide further care. These variables include nerve inflammation, muscle fatigue/spasticity, and heart rate variability (an indicator of autonomic stress and the body’s ability to adapt to stress). 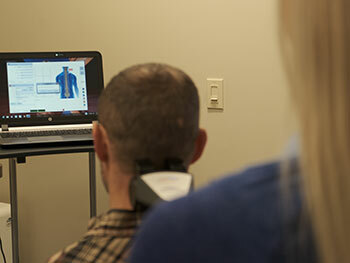 Call today to learn more about how our updated technology can help us help you!